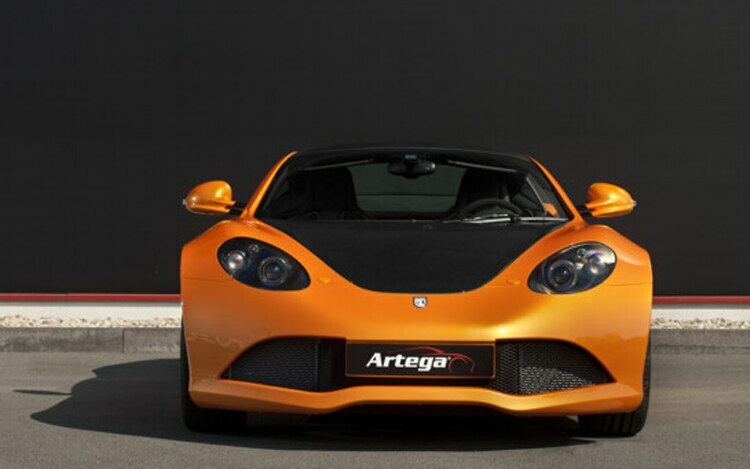 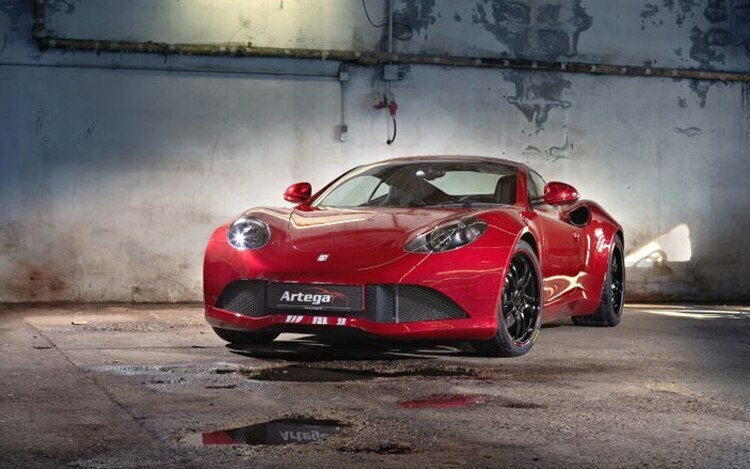 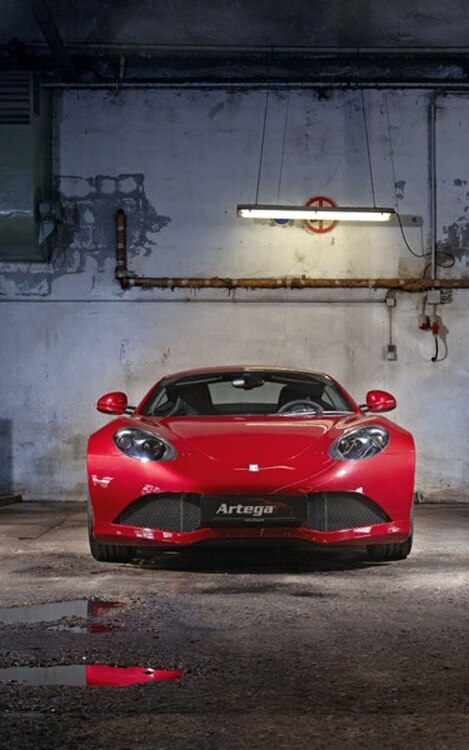 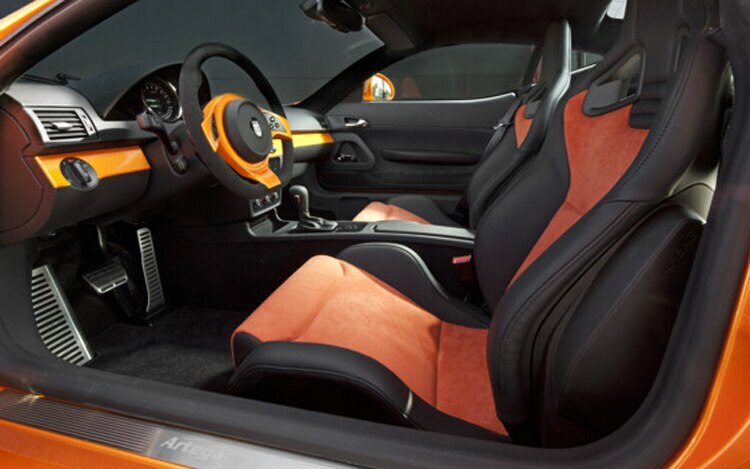 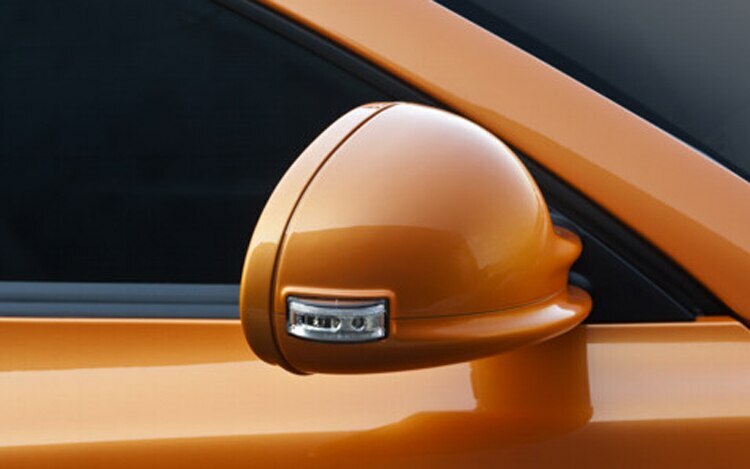 Artega is filing for bankruptcy after talks with an Asian investor fell through, according to the automaker’s website. 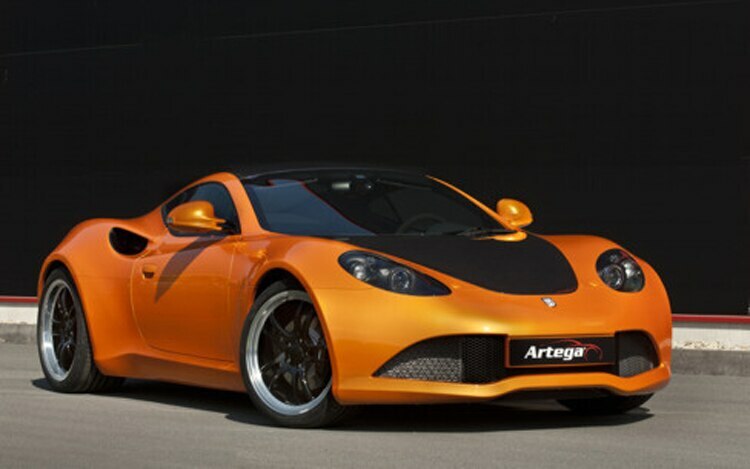 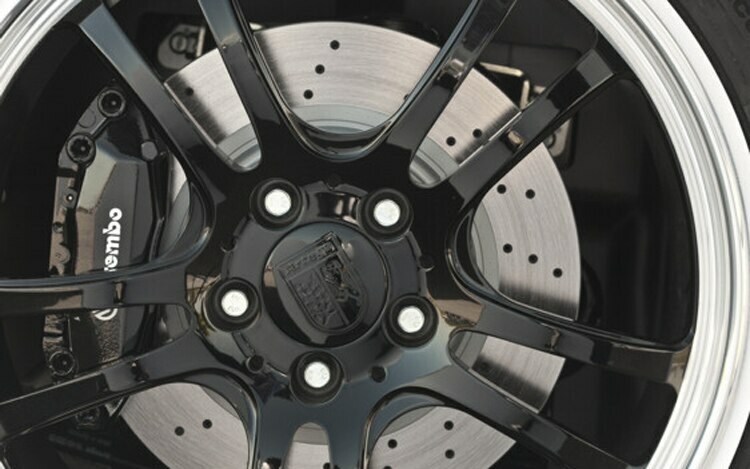 The sports car maker plans to resume normal operation with its 34 employees while talks with other investors carry on. 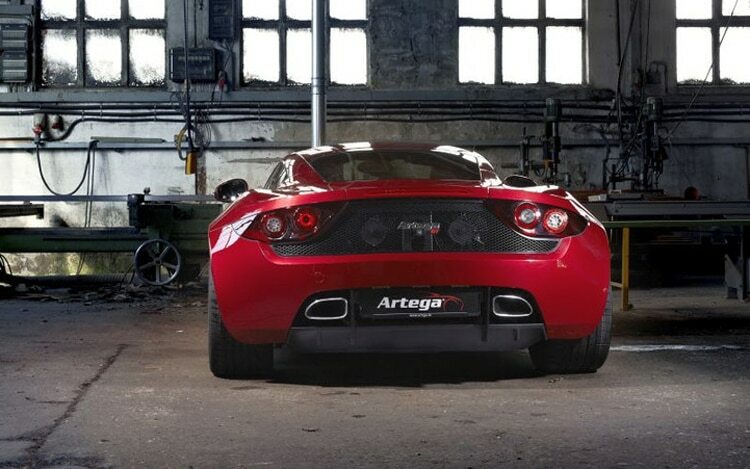 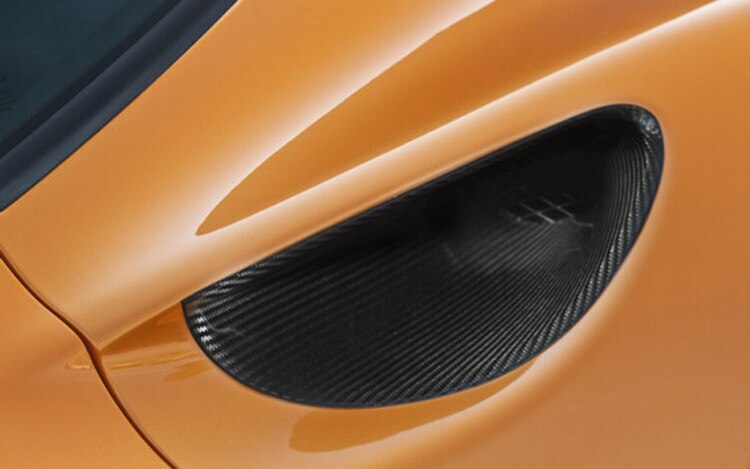 Henrik Fisker penned the Artega GT, which is slightly larger than the Mazda MX-5 Miata. 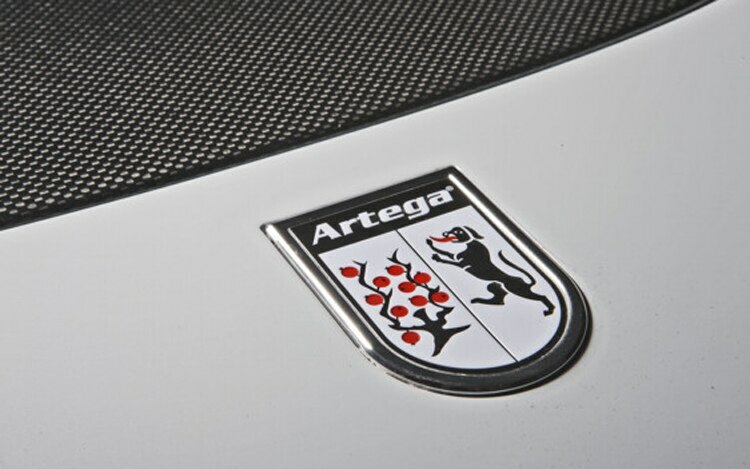 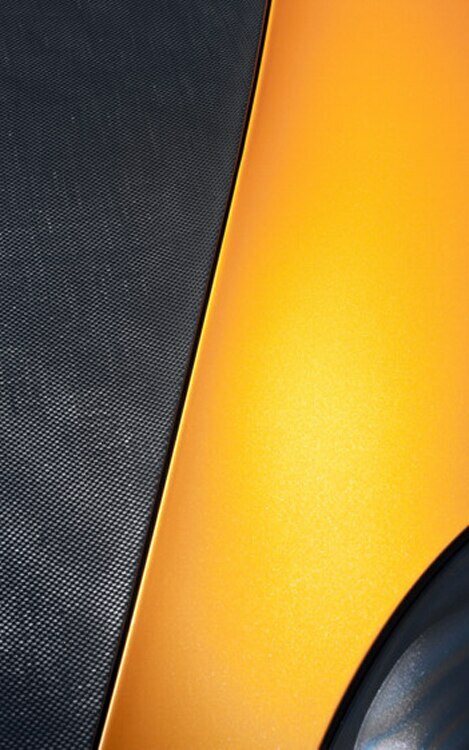 The Artega GT is powered by a Volkswagen-sourced mid-mounted, 300-hp 3.6-liter V-6. 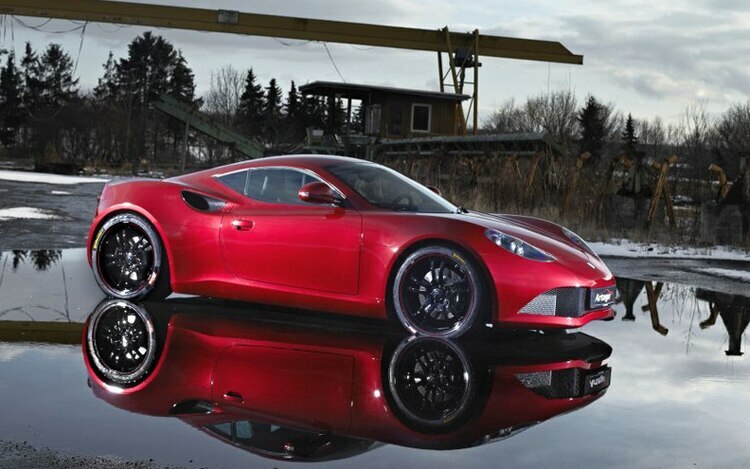 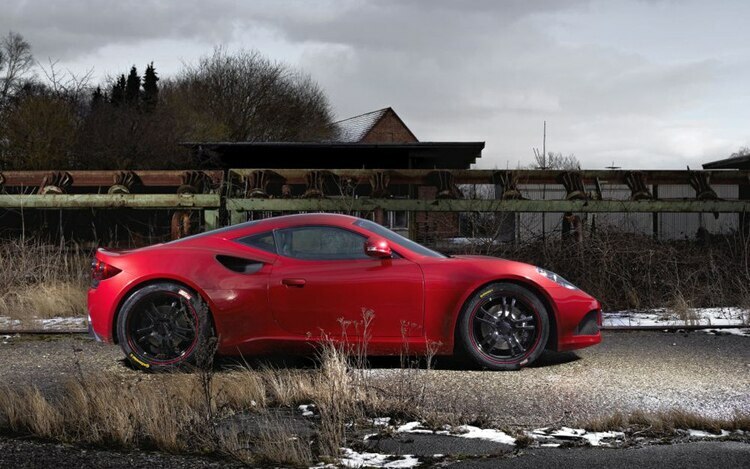 The automaker clams the 2800-pound GT can reach 62 mph in 4.8 seconds and top out at just over 165 mph. 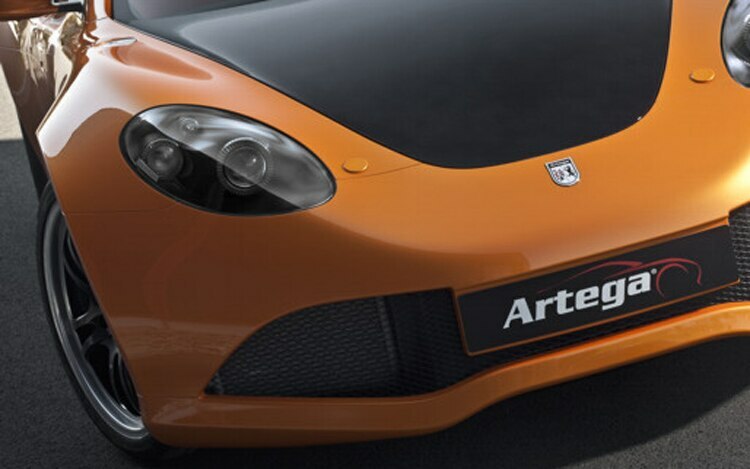 Artega’s second model is the SE, which replaces the GT’s gasoline engine with two rear-axle-mounted electric motors that produce 380 hp. 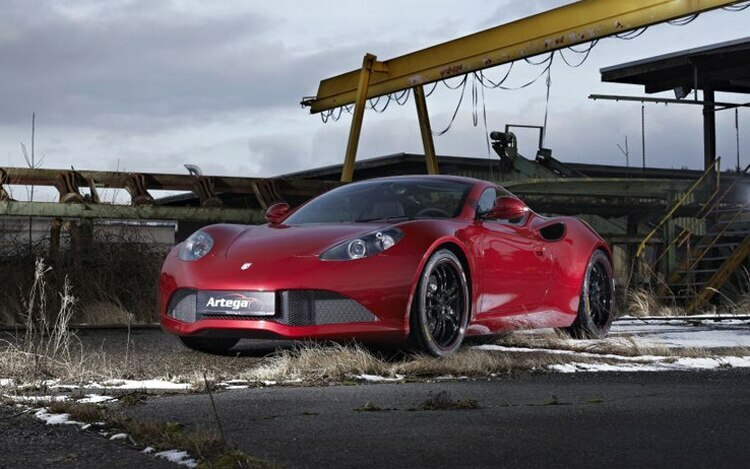 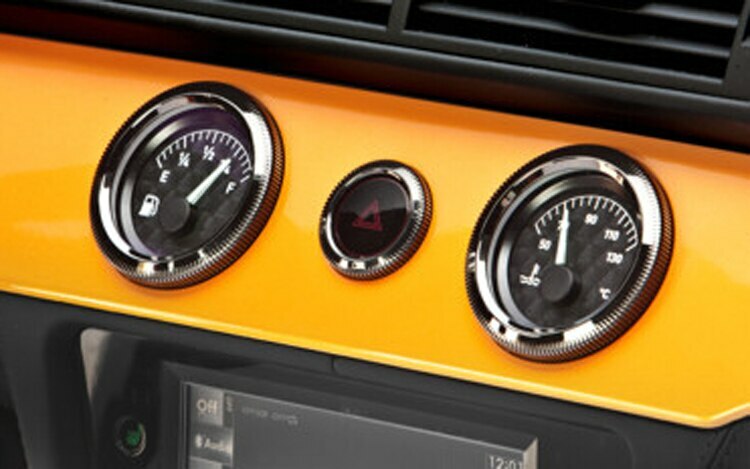 The automaker claims the 0-62 mph time drops to 4.3 seconds with battery power while top speed is 153 mph. 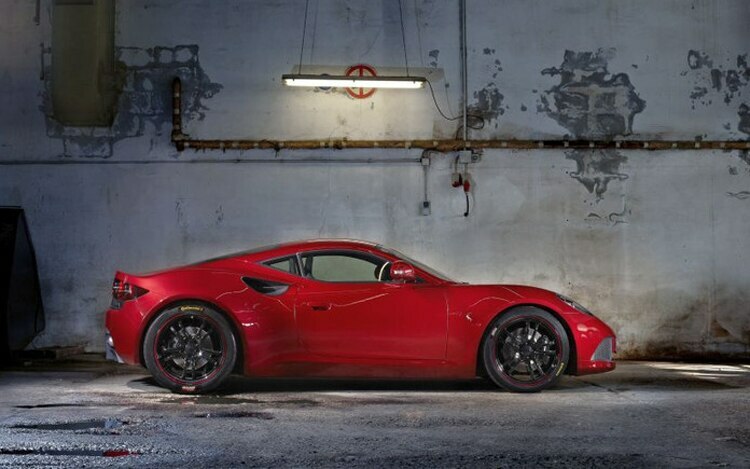 Weight with the electric drivetrain is about 10 percent higher than the gas counterpart.